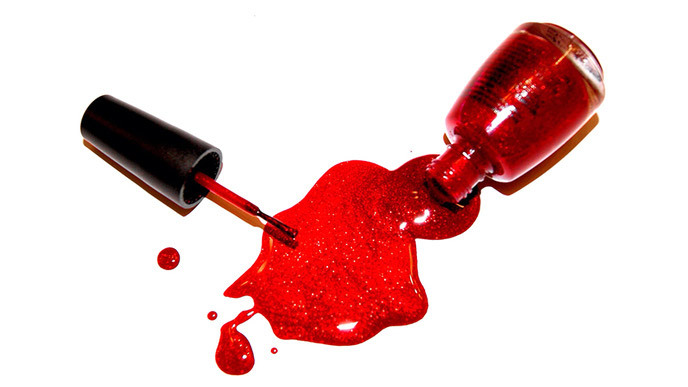 Last year, nail polish sales hit roughly $2 billion. That’s a lot of manicures. But while the nail market is rapidly growing, so too are the concerns of dermatologists who have seen a recent spike in nail polish-related skin allergies. The logic, according to Beverly Hills dermatologist Debra Luftman, MD, is this: “You get a mani, then scratch your skin with your polished nails and [chemicals in the polish] cause redness, itchiness and bumps,” she explains. The interesting part, Luftman tells LivingHealthy, is how susceptible our eyes are to lacquer irritation. “Nail polish is the most common cause of eyelid dermatitis,” says The Beauty Prescription author. If you’re experiencing sensitivities, you can blame one of two possibilities: allergic contact dermatitis, which is an allergic reaction to a specific ingredient (usually preservatives, solvents or colorants in nail polish), or irritant contact dermatitis, which is an interaction caused by the formula itself, says Richard Mizuguchi, MD, assistant clinical professor of dermatology at Icahn School of Medicine at Mount Sinai in New York City. Your easy fix for both? Avoid gel and acrylic formulas (which are typically chemical-laden and require a harsh, lengthy removal process) and switch to “5-free” polishes that are made without formaldehyde, dibutyl phthalate, toluene, camphor and formaldehyde resin—the most common irritants in nail enamel. If you’re part of the 50 percent of women who report having sensitive skin or are one of the 31.6 million people dealing with eczema, steer clear of metallic shades altogether, adds Luftman. 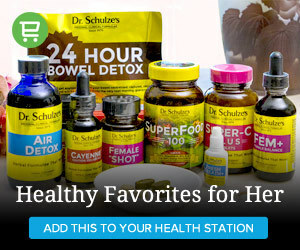 “Nickel and metal [allergic] reactions can occur on top of chemical ones,” she says. In general, the longer the polish stays on, the greater the risk of an allergic reaction, so you’ll want to remove it immediately with a gentle, acetone-free nail polish remover like RGB Nail Care in Remove Pads and refrain from putting anything on your nails until your symptoms clear up. To soothe irritated skin, use an over-the-counter or prescription cortisone cream and take an antihistamine like Benadryl if you’re dealing with welts or acne-like bumps. Going forward, read ingredient labels and consider using nontoxic, petrochemical-free formulas like RMS Beauty nail polish to minimize irritant exposure. Also worth doing with any new polish, says Mizuguchi, is “patch testing on one nail before doing your whole mani.” Easy and effective. Switch to a nontoxic petrochemical and 5-free nail polish formula to reduce exposure to common skin irritants like formaldehyde and dibutyl phthalate.